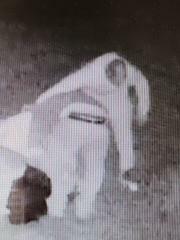 Police are asking the public’s help in identifying two thieves that stole a family’s Christmas decorations overnight. The theft occurred at a home near Lime Ave & 88th Street. 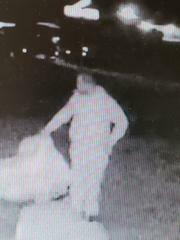 The suspect’s stole inflatable snowman, Santa and other ornaments from the front yard of the home.